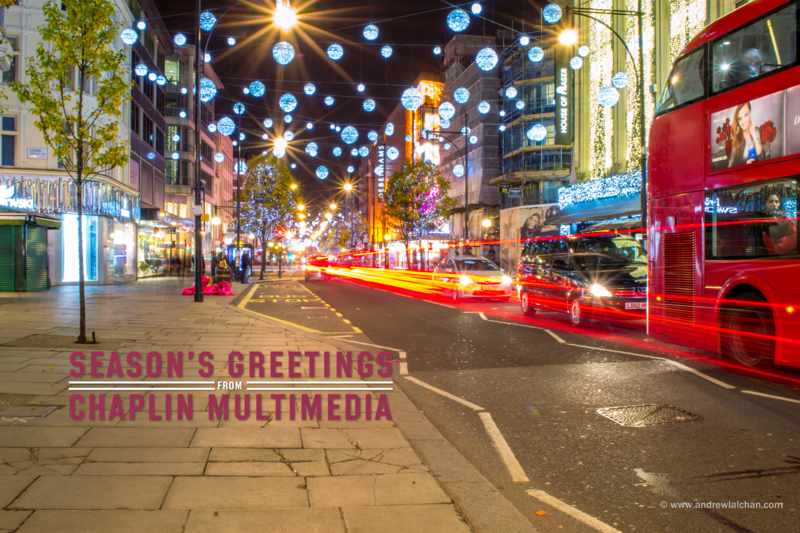 Seasons Greetings and a Happy New Year from Chaplin Multimedia. Another year has flown by and the web has marched on to be one of the most successful marketing platforms in history. 2016 I think is going to be even bigger for social media and getting your message across to the right people. There have been big steps in the way you can target your advertising to certain categories of people who are potentially your customers. Using analytics and getting ahead of your competitors will be very important in 2016. 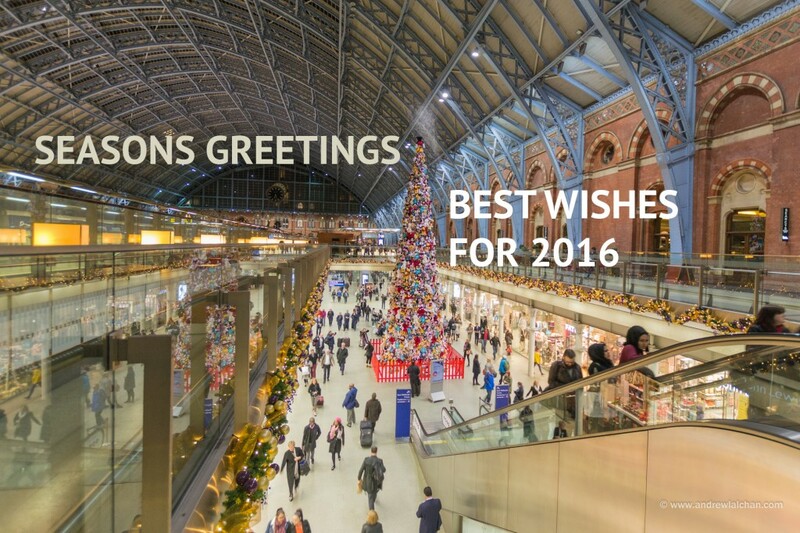 Once again best wishes and many successes for 2016. This week Chaplin Multimedia starts its 19th year. It seems a life time ago since we started when you had to explain the web to potential clients. Now everyone knows what the internet is. Over that time we have had over 200 clients with the services provided to them ranging from hosting to photography. 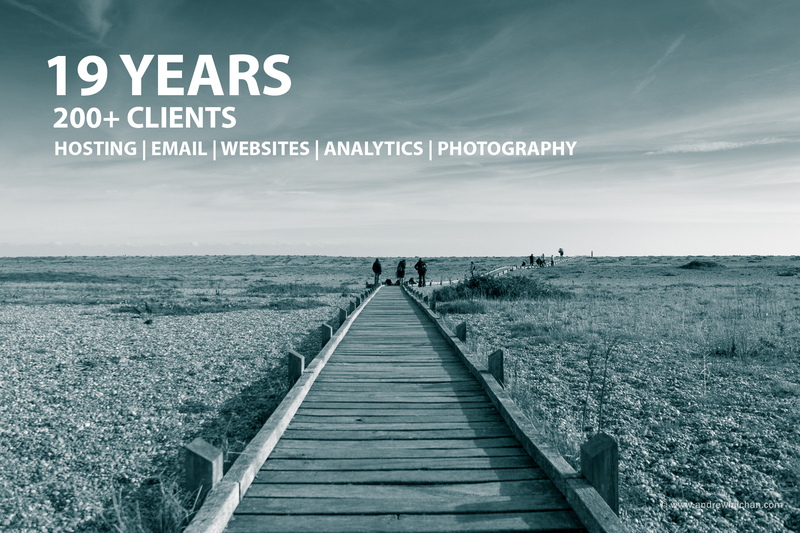 Looking towards the next 12 months, we will be utilising our Google Partner status giving more help to our clients on getting more out of the Google advertising platform. 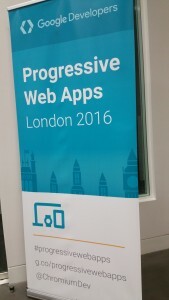 In November we will be spending 2 days at Google UK getting the latest updates. Getting a return on investment is important for all our clients and one way of doing this is using the various social media platforms more effectively. Most of them now have an advertising option we have been trialling these out to see which one has the biggest benefit. Though it is not for every company it depends on the sector you are in. 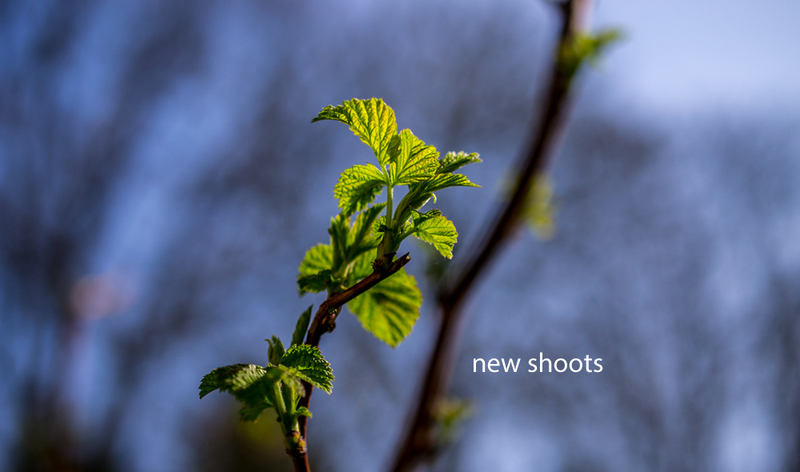 As the saying goes “a photograph is like a 1000 words” we can help you get your products / message across using photographs. Contact us if you want know more and would like us to help you gain business online by filling in our contact form. Thinking about some further topics around business I thought that supply chains for a company whatever size of company or market was a key topic to touch this time. Then just thinking this through it really clear that most if not all of us rely upon supply chains and where we fit in that supply. Then looking at it in a lateral way it seems everyone is involved in a supply chain, be it business or just being alive. So in company terms there are many risks as well as support factors. It seems the key factors are knowing what supply chain we need to keep our business safe and what supply chains we feed up the line to make sure we have a product that will be needed, then immediately we come to the overall topic or where and how will our business stay stable by the demand for our supply keep active in terms of a market. So in simple terms, we need to have a stable supply chain and we need our part in the supply to market chain stay valid. There are plenty of relatively current situations that indicate a great deal of awareness is necessary to keep our business safe where we fundamentally demand and depend on suppliers. So this raises a further major business topic, how much control should we have on or over the supplier? And in parallel, what companies or markets will continue to need our products in the future? 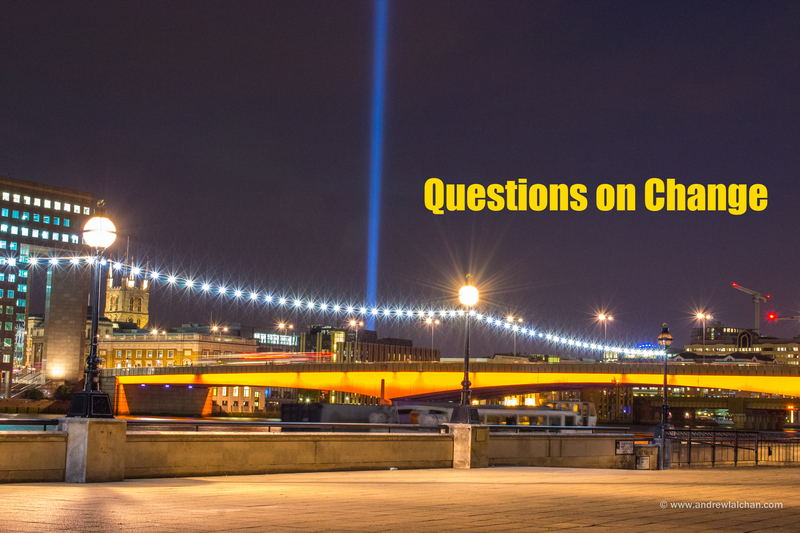 We could just hold it there and have a lot of topics to raise questions to ourselves or in wider terms for our company. This now raises further topics. What can we do to help those who supply us in the chain and what can we do to help or influence those who buy our products up the supply to market chain? This all becomes a major subject. Some years back some companies demanded to inspect very closely aspects of their suppliers. This led to quite a complex situation where the buyer in effect was controlling the supplier business and profitability. Again a massive topic but it is difficult to see that approach working in practice long term. It opens many risks, for example if the buyer sees major profit angles in the supplier, apart from price control the other lurking topic is that the buyer may rapidly seek to make the product now supplied themselves. The supplier also has another problem of what if their buying market decided to find another supplier? Major issues here that have to be thought through in personal terms for any company. Associated with this is the age long issue that if a company has agents then if for example the agent is very good, then the parent company cannot but consider buying that agency? Or setting up their own local company. It reaches a further issue of which is the biggest risk for an agent, to be not very successful and avoid a company setting up its own branch company in the market or be very successful and risk major take-over issues. I have briefly touched this topic. I bring this further topic in because it directly touches some facets of supply chains. Only this is a direct example common for many companies. You can scale it down to say a one or two person company and the same principle applies, the temptation to just employ the few supply individuals in that small company. Good in some respects but many small companies wish to stay independent, that’s part of why they set up in the first place! Probably having raised the various issues I will leave it there. Yes to some extent there are answers for these issues but the idea is to encourage the thinking in and around the issues for your own company. To some extent there are answers but this is a small set of notes and thoughts that has already grown too long. Maybe next time I will write a few notes on the subject of Change. It is guaranteed to happen and has many fascinating aspects. 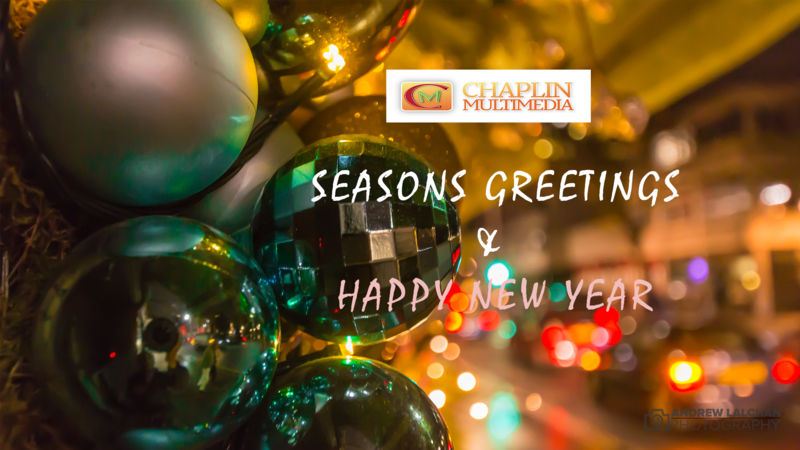 Last month was the start of the 18th year of Chaplin multimedia. Over those 18 years there has been lots of change in the web industry. From the start it was beginning of the web where it was difficult to sell the concept to potential clients. Now everyone knows what the web is but now clients want to know how to get customers cosy effectively. There have been lots of changes over the 18 years on the technical aspects of the web. Going from a few web browsers to lots and then back to a few. At the beginning the king of the browser was Netscape, after a few years it became Internet Explorer then Firefox and now Chrome. All these browsers been implementing the HTML code differently which has been a nightmare for developers.These days the challenges are mainly down to screen size and touch screens. Plus how to give a good experience on all devices for your website. Who would have thought that tablets would have taken off just over 3 years ago. Now it is important to have a responsive website where you don’t have to pinch and zoom.The future is looking great when it comes to web technologies. The ever changing industry keeps you on your toes and makes it more interesting to learn new techniques for clients. Look out for our new website early in the new year. Look out for more articles during the coming year and how you can take advantage of the new tools that you can use to keep you ahead of the game. Making you more efficient and giving you a better return on investment. Hope you all have a great Christmas and a successful new year and thank you for your business during the last 18 years. 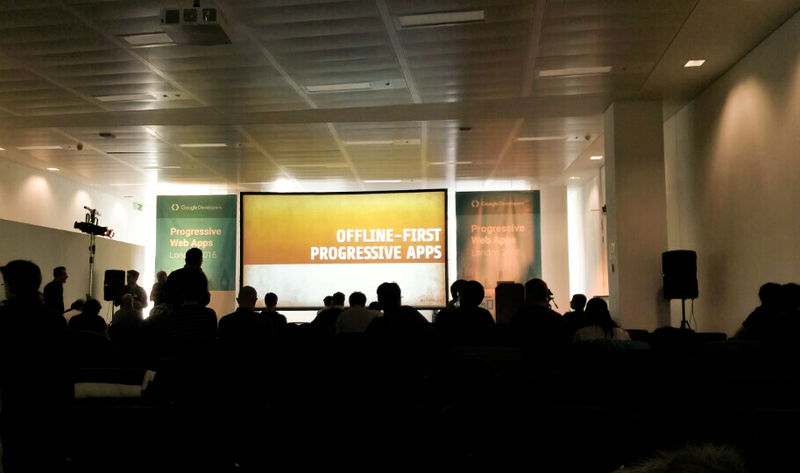 Google Universal analytics has just been announced. This is an upgrade to the classic Google analytics that has been around for a good few years. It is a “technological innovation” that enhances the way data is collected and processed through the Google Analytics. 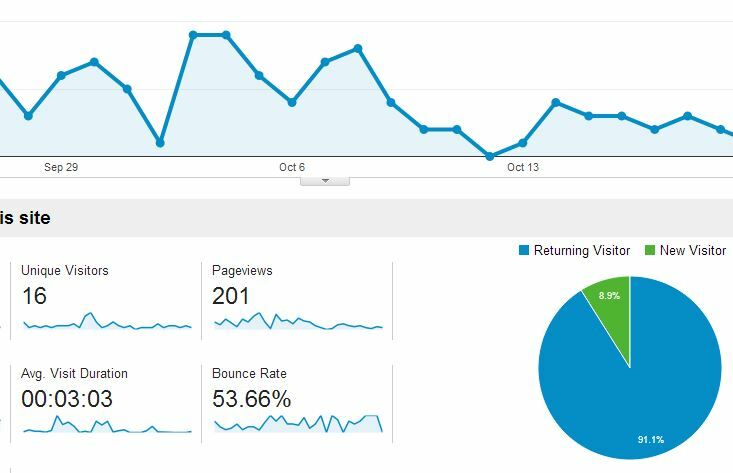 If you haven’t used Google analytics before on your website then you should be doing so. It is a free tool to find how people are getting to your website and what they are doing while they are there. Real time information and historical data are displayed in easily read reports. But there is a lot more to it, contact us for details. The upgrade will change your Google analytic account into the new one but most importantly keeping all historical data and login details. All account will be upgraded eventually but you can manually upgrade your account as soon as you see the button when you login. Let us know if you want to be upgraded to the new features especially the tracking codes for analysing how effective your marketing is.